A lot of you may not believe me when I tell you this, but I’ve been using the same flat iron since college, which was 6 years ago! It still worked just fine, but I’ll admit that it had gotten a little nasty over the years and it probably wasn’t working as great as it was when I first purchased it. 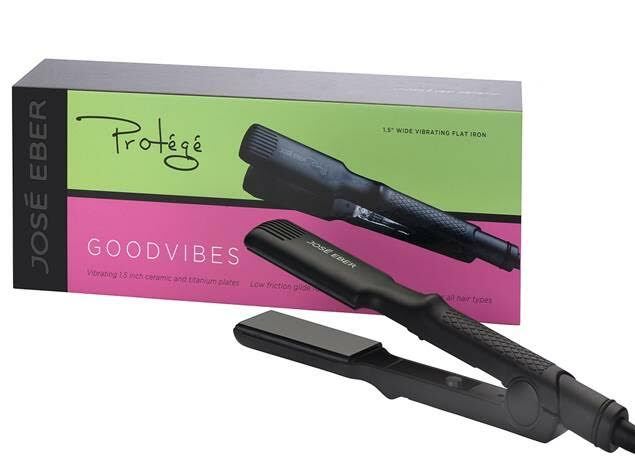 I was really excited when I received the Protégé Vibrating 1.5 Flat Iron to test out! My first thought was that I’ve never heard of a vibrating flat iron. I didn’t know whether to be excited, skeptical, or a combination of both. I was worried that the vibration might be too strong that it would tickle, or that the sound of the vibration might be noisy and annoying. Once I turned it on for the first time though, all of my worries went away and I fell in love. It isn’t noisy, it doesn’t tickle, but what it DOES to is gently shake your hair so that you aren’t flat ironing over kinks and creases. Vibrate your hair to perfection! While combing heat and vibration technology this phenomenal flat iron glides over your hair leaving it silky smooth for days. With the oscillating movement kinks and creases are removed while the tourmaline ceramic plates seal in moisture. After trying this flat iron, I threw away my trusty college flat iron and now exclusively use my Protégé Vibrating 1.5 Flat Iron. It is amazing, and even though it is smaller than my previous one (I was using a 2″ before), I’m able to straighten my hair in a fraction of the time! 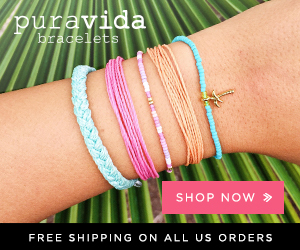 Order one for yourself by clicking here! 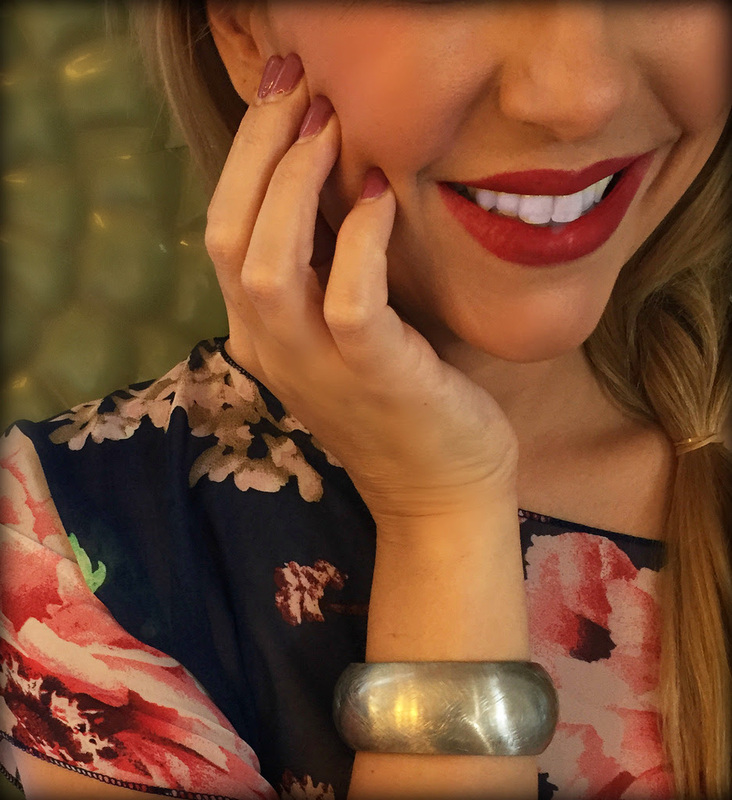 This entry was posted in Hair on December 2, 2016 by Ashley. If you’ve spent a lot of time outdoors in the sunshine and the heat this summer, chances are you’ve encountered breakouts from sweating, or dehydrated skin from the damaging heat. Even though summer is winding down, the breakouts can still be there Repair your skin with the secret ingredient of All-Natural Born Skincare. Every day, people unknowingly expose themselves to hundreds of chemicals with a daily average of 500 synthetic chemicals that is lathered onto their bodies. Approximately 60% of those chemicals absorb into the skin. Beat summer breakouts and the heat without exposing your skin to toxins and chemicals with Born’s full range of chemical-free skincare products. 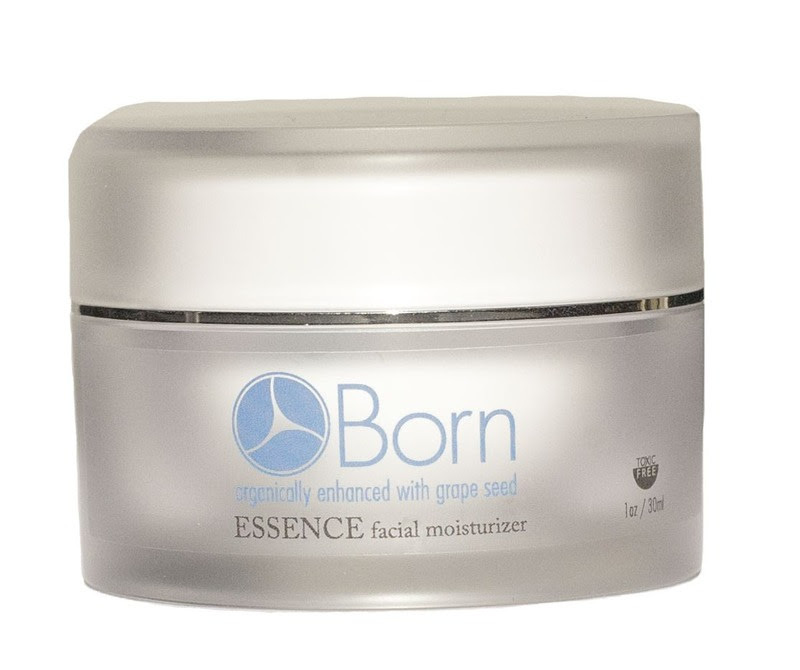 The key ingredient used in Born’s skincare products is grape seed oil, which they derive from a various selection of grapes, adding to the uniqueness of their products. Grape seed oil absorbs faster than any other seed oil, and is full of vitamins C and E, essential fatty acids and antioxidants. Each ingredient gently nourishes the delicate skin of the face while packing a potent punch. The oils found in Born skincare products are cold-pressed and minimally refined without the use of chemicals, and is processed in small batches by hand to ensure the oils’ integrity. In just a few days, Born users will see that the oils are pure, and and rich with nutrients. Even the preservatives used are organic, Certified Toxic-Free and PETA-approved Vegan and Cruelty-Free. The revolutionary Glow – facial serum ($90)penetrates the deepest layers of the skin and repairs the appearance of past damage caused by environmental pollutants, daily stresses and sun damage. 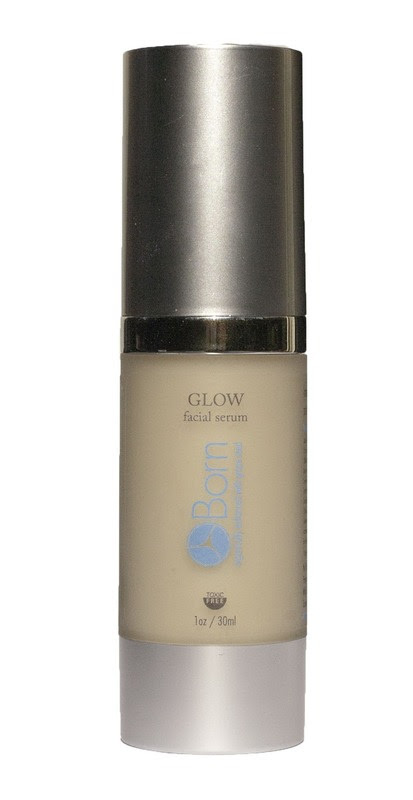 Glow provides instant results and protection to the skin along with a 15-minute wrinkle reduction. The rich, luxurious Essence – facial moisturizer ($55) is a powerful blend containing CoQ10 and grape seed oil designed to absorb quickly and fortify the skin’s resiliency, leaving skin feeling smooth and hydrated. This daily lotion restores and replenishes the essential moisture to the skin and slow signs of premature aging, firm skin, eliminate dryness, reduce dullness and protect skin. Pure Foaming Cleanser ($28) – can be used morning or night! Use to wash away sunscreens, sweat and make-up after long summer days. Made for even the most sensitive skin for both men and women, Pure foaming cleanser is gentle, yet strong enough to remove dirt and make-up. This cleanser won’t dry out your skin, and will leave your face feeling hydrated and fresh. 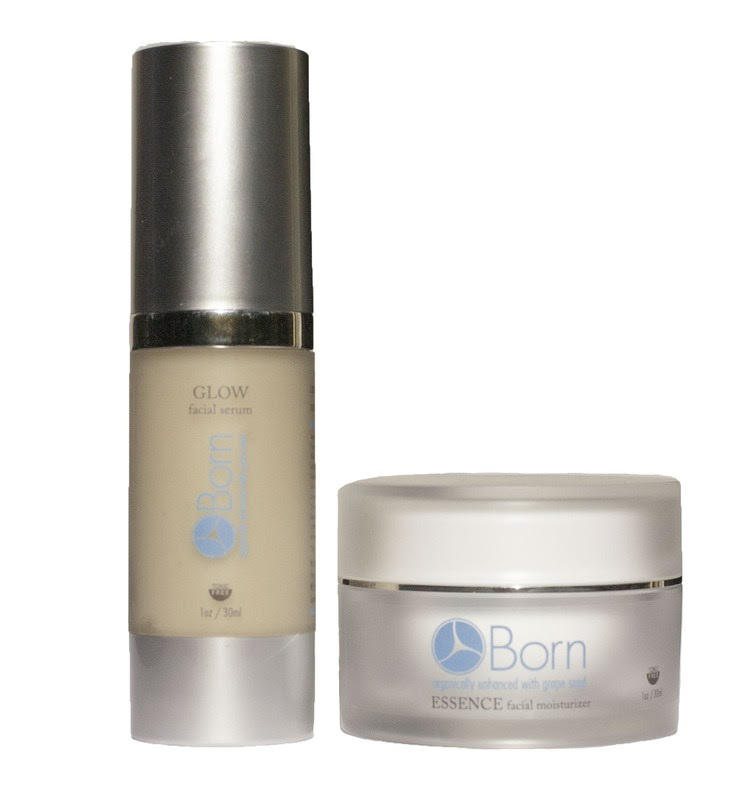 The Source for Skin ($45) – is a nightly facial moisturizer. This is pure grape seed oil which contains natural SPF. The Source or Skin is an anti-inflammatory, and is perfect for sunburns and helping reduce redness and swelling. Use for tightening the skin, closing pores, hydrating the skin and reducing wrinkles. One pump on your face and neck is all you’ll need to feel its full affects! This entry was posted in Skin Care on August 23, 2016 by Ashley. Looking for a new dress for a summertime event? 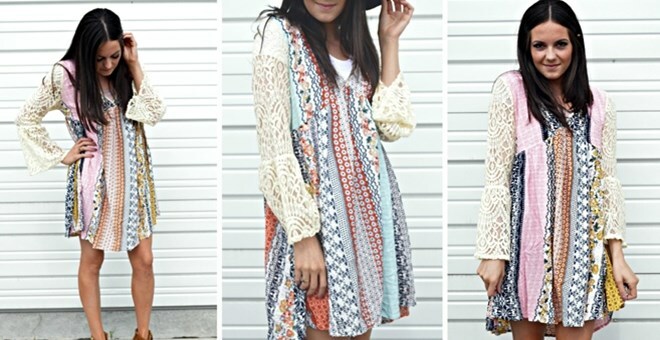 I’m loving this gorgeous Boho Bell Sleeve Dress, available in 2 different color schemes. This dress is beautiful, full, flowy, and perfect. Normally $56, we can order one for just $29.99 and save 47%! It tends to run a big large, so consider ordering a Small if you normally wear Size 0-6, a Medium if you normally wear Size 8-12, or a Large if you normally wear Size 12-14. This dress is made of 100% high quality rayon and can be either machine washed or hand washed but should be line dried to keep the shape. Order one now! This entry was posted in Deals, Fashion on June 20, 2016 by Ashley. The invigorating citrus top notes of the fragrance wash over a floral bouquet of peach blossom and violet flower to reveal a rich heart of musk and vanilla. Like a cool Mediterranean breeze, this floral-fruity fragrance transports your senses to your ideal summer getaway. 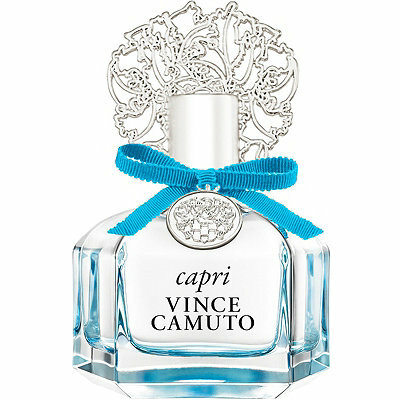 Capri’s bottle and packaging extend Vince Camuto’s iconic signature fragrance collection design. The scent is decanted in a sea glass-inspired bottle reminiscent of the Mediterranean’s blue waters. Sealed with a satin silver cap adorned with a vibrant turquoise bow, the bottle is embellished with the collection’s signature crest medallion. 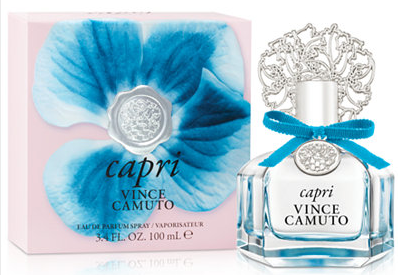 Reader Giveaway: One lucky Jinxy Beauty reader will win Capri Vince Camuto Eau de Parum (ARV $82). To enter, just complete the entry form below by 11:59pm on 7/5/16. Good luck! This entry was posted in Fragrance on June 13, 2016 by Ashley. Flat Iron + Styling Brush = the Luma Hair Straightening Ceramic Brush! Unless you possess superhero powers that can style your hair into sleek perfection in the blink of an eye, you need to know about the Luma Hair Straightening Ceramic Brush! The Luma Hair Straightening Ceramic Brush is a new way to straighten your hair in just a fraction of the time by combining the actions of a flat iron and a styling brush. Instead of using a traditional flat iron that squeezes hair between two flat heating elements to straighten your hair, you simply brush it. Now gorgeous, sleek and smooth hair can be achieved in minutes with just a few strokes from your roots to your tips. 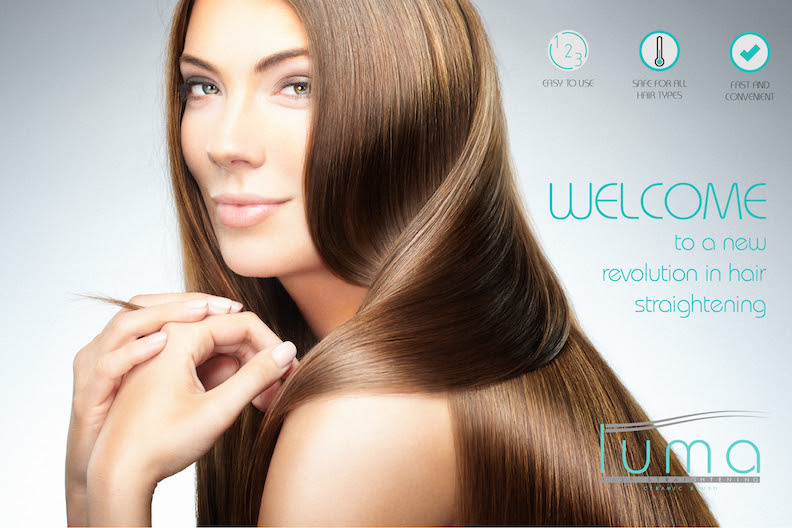 If it takes you about 20 minutes to straighten your hair with a flat iron, it’ll take you about two minutes with Luma! Designed with a wide, 3D hot ceramic surface and spring-backed, plastic heat-insulated bristles that contour to your head, Luma brush is faster, gentler and more effective on hair. There is no more need to section hair using clips, go over the same part again and again, or burn your scalp in order to get close to the roots. Luma Brush heats up to a constant temperature of 185/365 F in 60 seconds. Luma Brush is available at www.LumaBrush.com for $59. 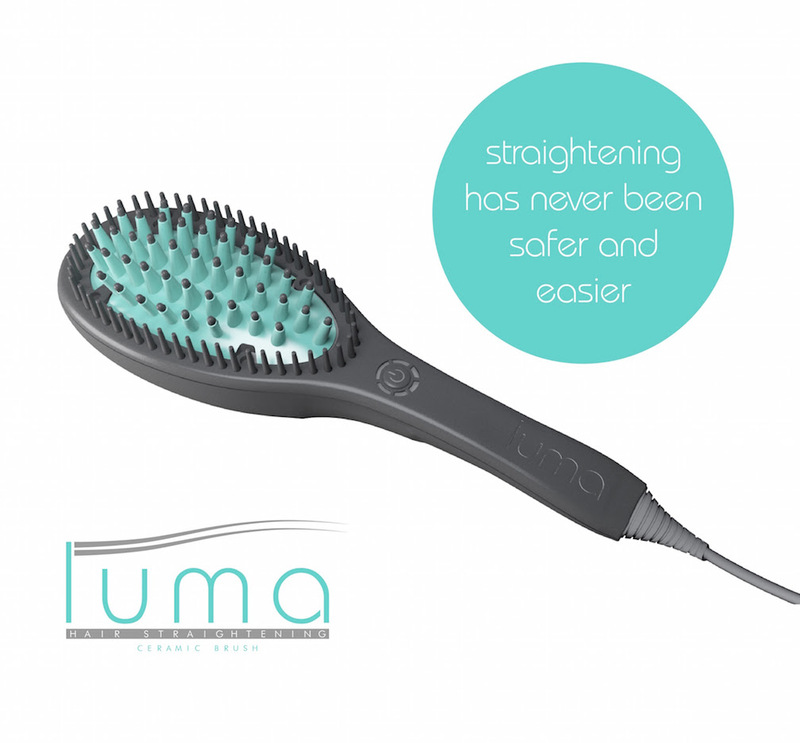 With Luma Brush, you can make straightening your hair the easiest part of your day. This entry was posted in Hair, Uncategorized on May 24, 2016 by Ashley. Get a Brighter Smile for Summer with Luster Premium White! A few months ago I was at the dentist’s office for a checkup and a cleaning. I didn’t have any cavities and my wisdom teeth haven’t changed position at all, so I thought things were going rather smoothly, until my dentist’s hygenist started cleaning my teeth and gave me her unsolicited sales pitch, telling me that I’d be the “perfect candidate” for professional teeth whitening. I don’t take criticism or advice too well so I wasn’t really thrilled when she told me this. I hadn’t even thought about the color of my teeth. I thougth they were fine! But, that comment left me feeling self conscious. That is why I am SO GLAD that Luster Premium White sent me a package full of goodies to try out! I received the Luster Premium White Smile Illuminator Instant Whitening Kit AND the Luster Premium Pro Light Dental Whitening System, plus they threw in a bonus: the Luster 2 Minute White. I’ll admit that I haven’t been very religious with using it (it has been a crazy month), but I really have noticed a difference from the times I’ve gotten to use the whitening. 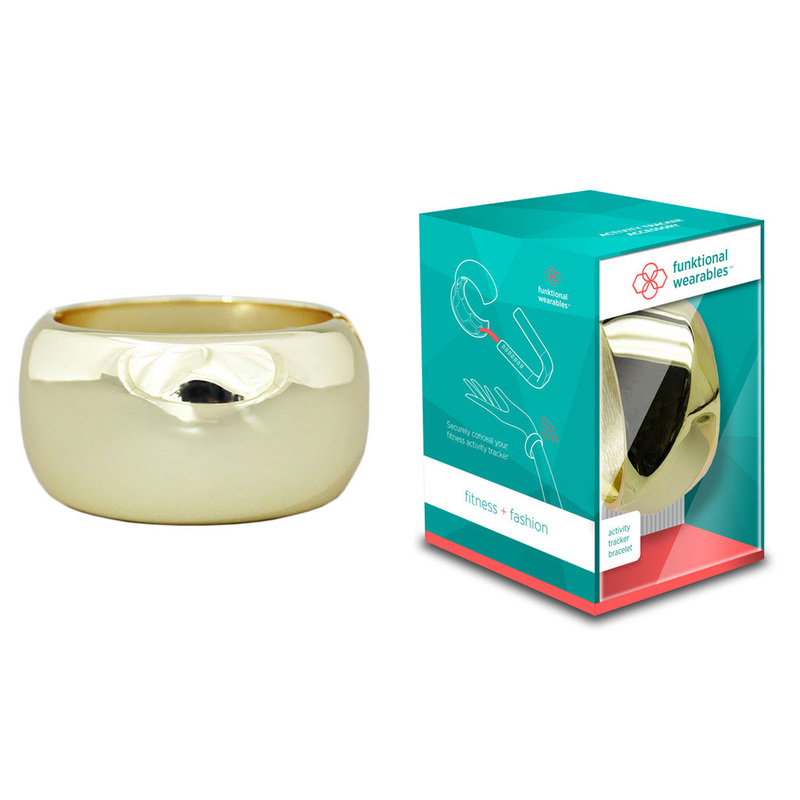 Luster Premium White Smile Illuminator Instant Whitening Kit ($17.99) – Perfect for that last minute spring smile touch up, the Smile Illuminator Instant Whitening Kit is not only a quick fix for last minute whitening, but it also includes a bonus Whitening Serum to lift surface and deep stains that fits right in your clutch! The Bluverite® in the Electrifying Blue Toothpaste and Brisk Rinse deposits blue micro-particles onto your teeth to offset the yellow, creating the optical effect of whiter teeth. 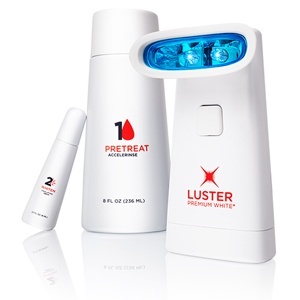 Luster Premium Pro Light Dental Whitening System ($43.99) – The Pro Light Dental Whitening System is perfect to help you prepare for spring and summer and get that pearly, white smile you’ve been dreaming of. 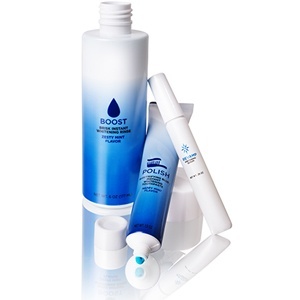 With the Strongest competitive claims on the market, whitening teeth 2x faster than strips and trays, this system works to reverse years of stains in just 30 minutes using the same light technology used in dental offices. Get this – it is clinically proven to brighten your smile up to 6 SHADES and reverse years of stains in just 30 minutes with ZERO tooth sensitivity. SATISFACTION GUARANTEED! I’m not the only one who loves these products. They have been featured in high-end magazines like Allure! Head over to their website, http://www.lusterpremiumwhite.com/, for all of the details! This entry was posted in Beauty Tools on May 2, 2016 by Ashley. Skip the Spa – Give Yourself Microdermabrasion at Home! Right now on Jane.com we can order a PMD (Personal Microderm) for only $98.99 shipped, regularly $184! What exactly IS a PMD? It is a patented, safe, and effective at-home skin care tool that provides the same results as professional microdermabrasion treatments. The revolutionary Personal Microderm combines the power of patented spinning disc technology with a perfectly calibrated vacuum suction to brighten, smooth, and even skintone and texture. It reduces the appearance of fine lines and wrinkles, blemishes, and enlarged pores—allowing makeup to glide on smoother and skin care to penetrate deeper. The exfoliation action removes dead skin cells barrier and supports healthy, natural cell growth, revealing younger-looking, softer, rejuvenated skin. PMD Calming Neuro Neutralizing Toner minimizes any discomfort or irritation that may occur after microdermabrasion. It smooths away flaking skin and evens out skin tone and texture. This toner is fragrance free. Hurry – this deal ends on Sunday, May 1st! Order now! This entry was posted in Deals on April 29, 2016 by Ashley. Accessorize your Fitness Tracker with Funktional Wearables! Do you have a fitness tracker? They are a great tool to keep track of your health and wellness goals and to monitor things such as heart rate, steps, and miles walked. However, they aren’t always the most fashionable accessories to wear, especially for nights out on the town or special events. That is where Funktional Wearables come in! Funktional Wearables™ is the first company to come up with stylish designs that securely conceal a multitude of fitness tracker types. 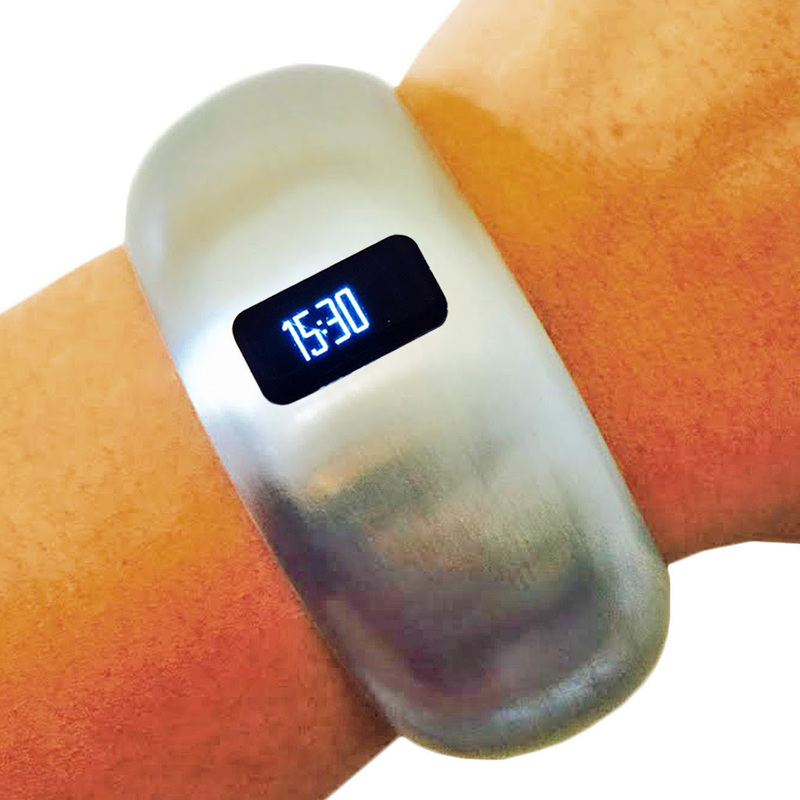 Other companies offer little charms to slip on to to the rubber wristbands of fitness trackers but no one else offers anything like these bracelets that work with a variety of tracker types. Offered in smooth or hammered silver, gold, hematite and rose gold finishes, pieces from the new Universal Collection will add the perfect touch to any look and are versatile enough to transition easily from day to night. How it works is simple: slip in your fitness tracker and it stays put thanks to a patented inner anchoring system. Funktional Wearables’ system works for the current best selling fitness tracker in the US, the Fitbit® Charge HR™. It also works with the Fitbit® Flex™, Fitbit® Force™, Garmin® Vivofit™, Garmin® Vivofit™ 2, Misfit® Shine™, Misfit® Flash™, Jawbone® UpMove™ and nearly all the other current top-selling fitness trackers. Funktional Wearables™ is all about supporting your healthy and active lifestyle without sacrificing your style! 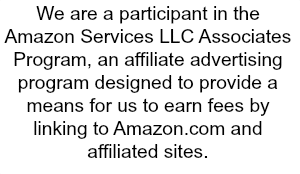 For more information, please check out: http://www.funktionalwearables.com/. This entry was posted in Uncategorized on April 18, 2016 by Ashley. Save an EXTRA 25% on a New Spring Wardrobe at ShopBop! The weather is finally warming up which means it is time to pack up the winter wardrobe and break out the capri pants, tank tops, and sandals. Add some new pieces to your spring wardrobe with the Friends and Family Sale happening at ShopBop. Just use the promo code INTHEFAM to save an extra 25% off all full-price AND sale items! This is the perfect time to stock up on clothing and accessories for work and for play. Casual Cool is a trend happening this spring so grab some basic colored tees, a few button down tops, and a nice pair of blue jeans that you can either dress up or down with the right shoes and accessories. Head over to ShopBop now and save 25% with the promo code INTHEFAM! This entry was posted in Fashion on April 5, 2016 by Ashley. Has the harsh winter weather taken a toll on your skin? If your face is noticeably dry, dull, and rough, turn to LifeCell Skincare Cream to help replinish your natural glow. Not only does LifeCell fully moisturize, protect and hydrate the skin, but it is also an All-in-One-Anti-Aging cream which gives the skin a glowing radiant complexion for the winter season and for life! If you’re a fan of celebrity endorsements then you’ll LOVE the life of famous folks endorsing LifeCell: Hillary Scott, Paula Abdul, Jessica Chastain, Viola Davis, Witney Carson, and MANY more! The genius of this anti-aging formula is it works “synergistically.” Which means just as talent can win games, but teamwork and intelligence wins championships. SimilarlyLifeCell involves the simultaneous action of separate super-powerful anti-wrinkle and anti-aging ingredients which together end up having… a greater total powerful effect. LifeCell’s formula contains 6 of the most potently effective, (and hypoallergenic), scientifically proven anti-aging ingredients to dramatically revive your youthful appearance, possibly completely erase the appearance of wrinkles, tighten your skin, zap 10 to 15 years off your appearance, mitigate the look of skin discoloration and get you a glowing radiant complexion for life. Try LifeCell for 30 days here! This entry was posted in Skin Care on March 25, 2016 by Ashley.